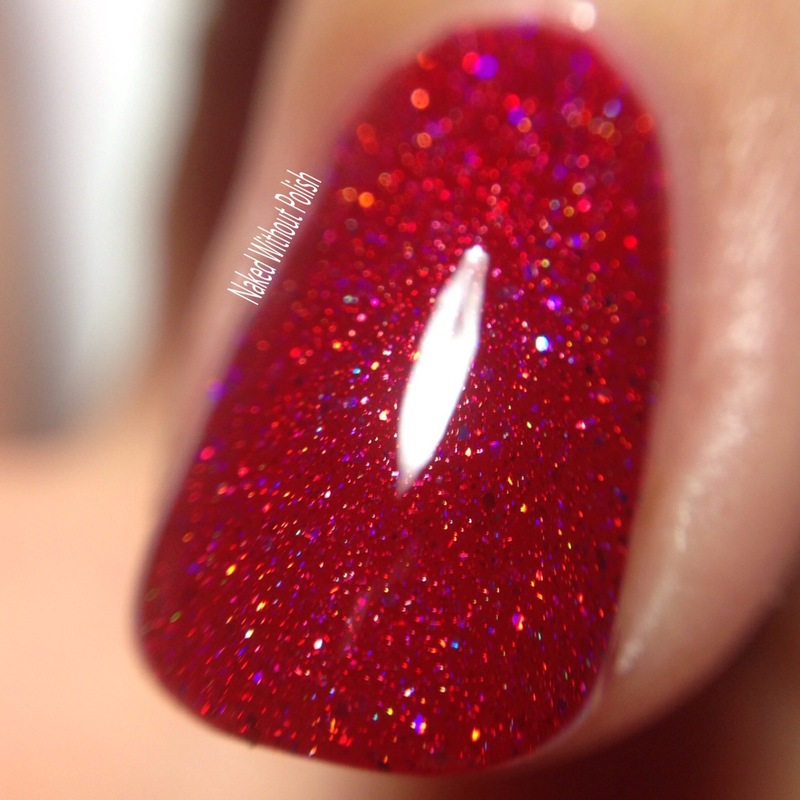 It's the final day of the countdown to PolishCon! The kid had a day off school yesterday so we spent the day cleaning and enjoying our time together since I'll be gone this weekend. So, I'm sorry for leaving you hanging, but I have this one last post to leave you with before I head out later tonight. 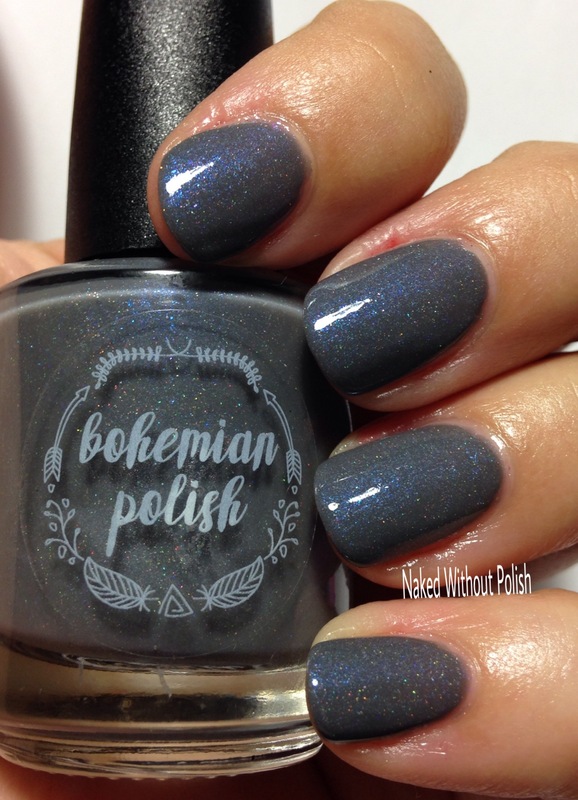 We are finishing this week off with the beautiful exclusives that will be available at Bohemian Polish's table this weekend. 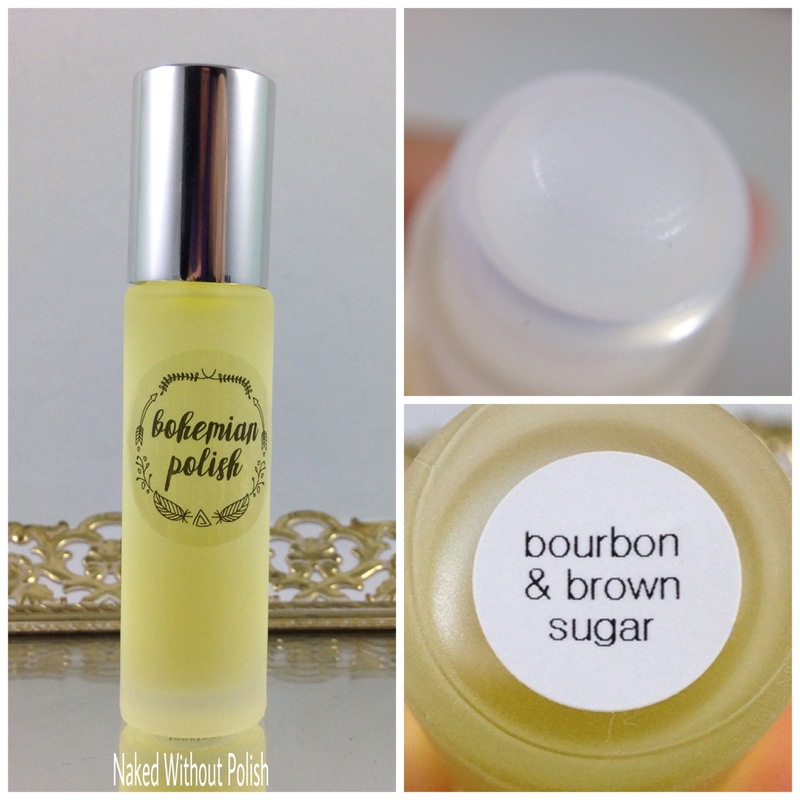 I also have seven new cuticle oil scents that will be released at PolishCon! I can't wait for you to smell these. Each one is incredible! Keep reading to find out more! 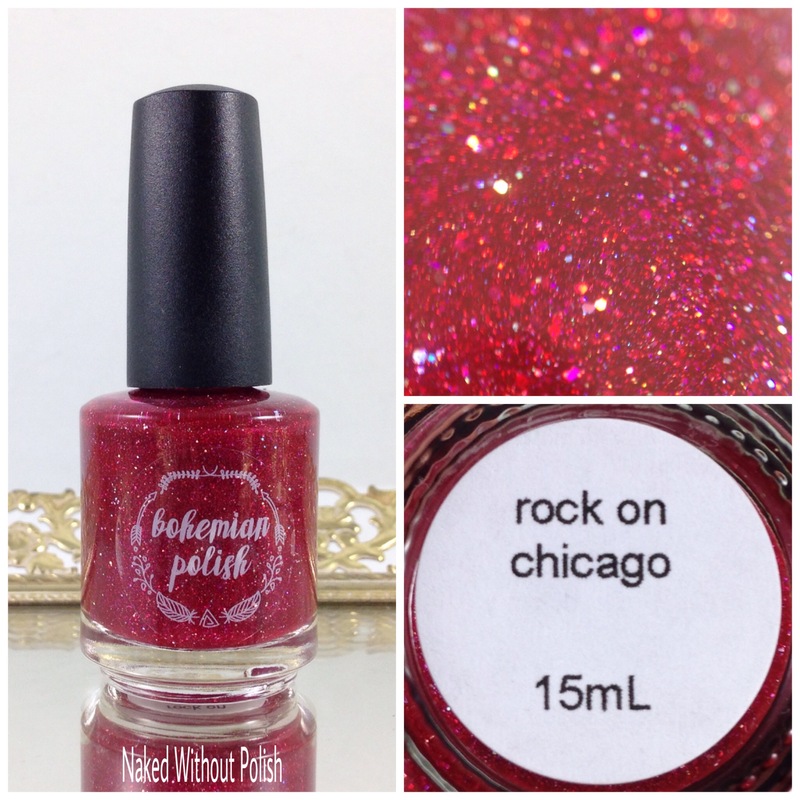 Rock on Chicago is described as "a red holo jelly with holo microglitter". 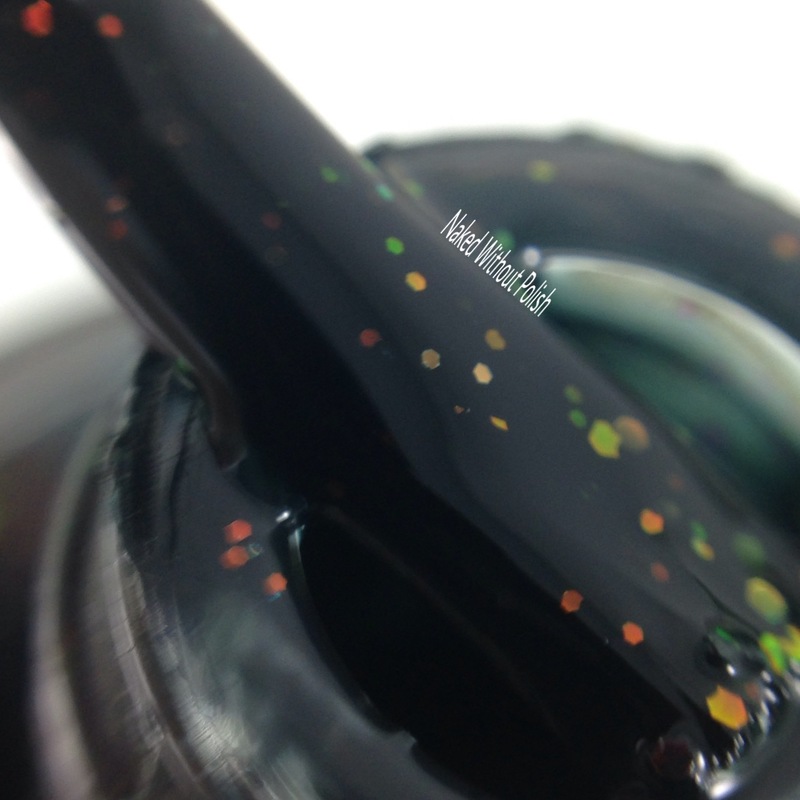 Shown is two coats of Rock on Chicago with top coat. 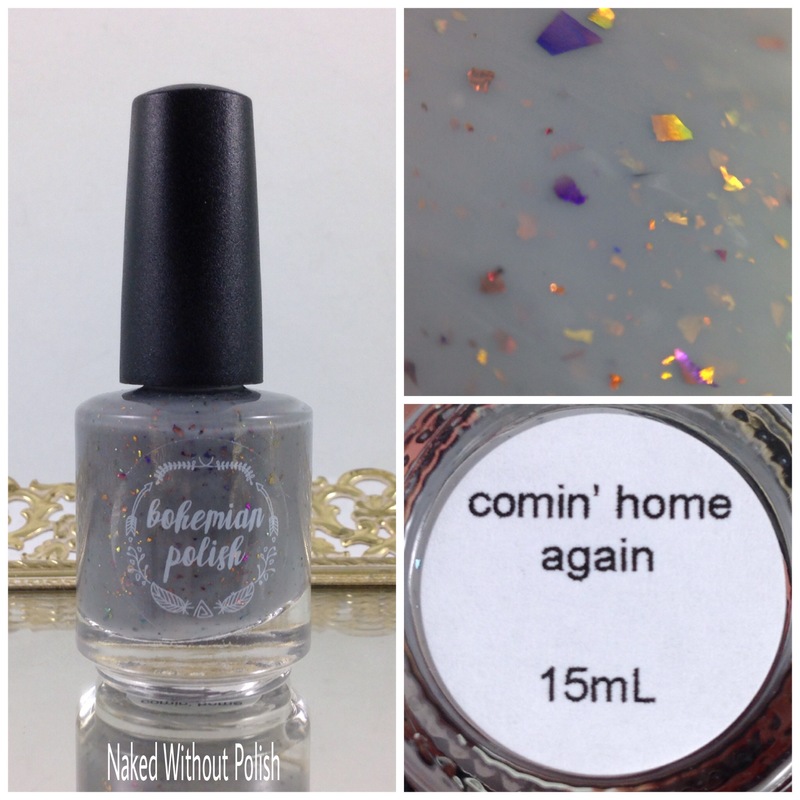 Comin' Home Again is described as "a grey crelly with purple and orange UCC flakies". Shown is three coats of Comin' Home Again with top coat. 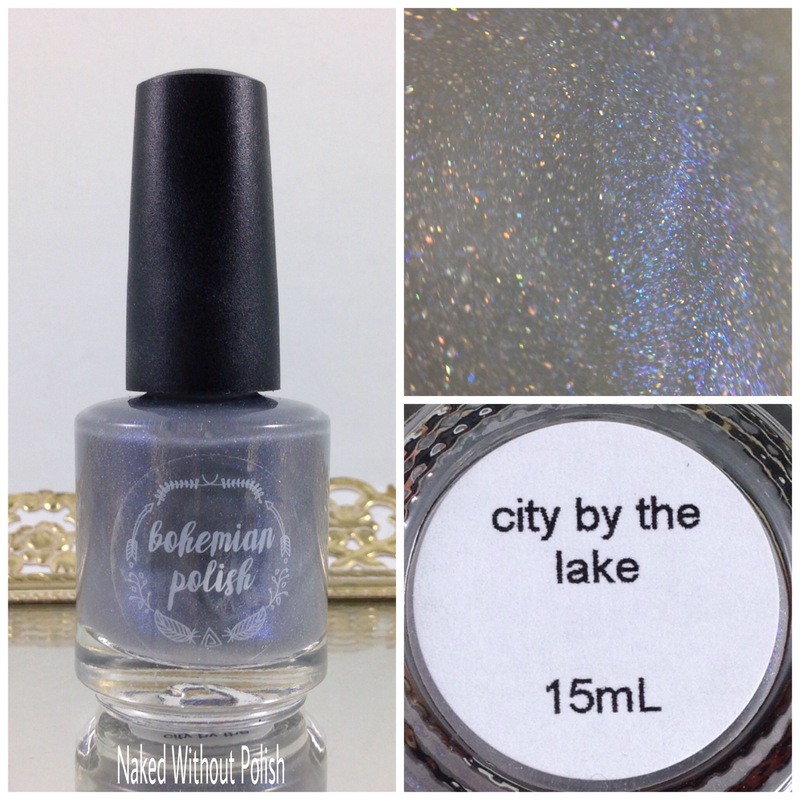 City by the Lake is described as "a grey holo with strong blue flash". Shown is three coats of City by the Lake with top coat. 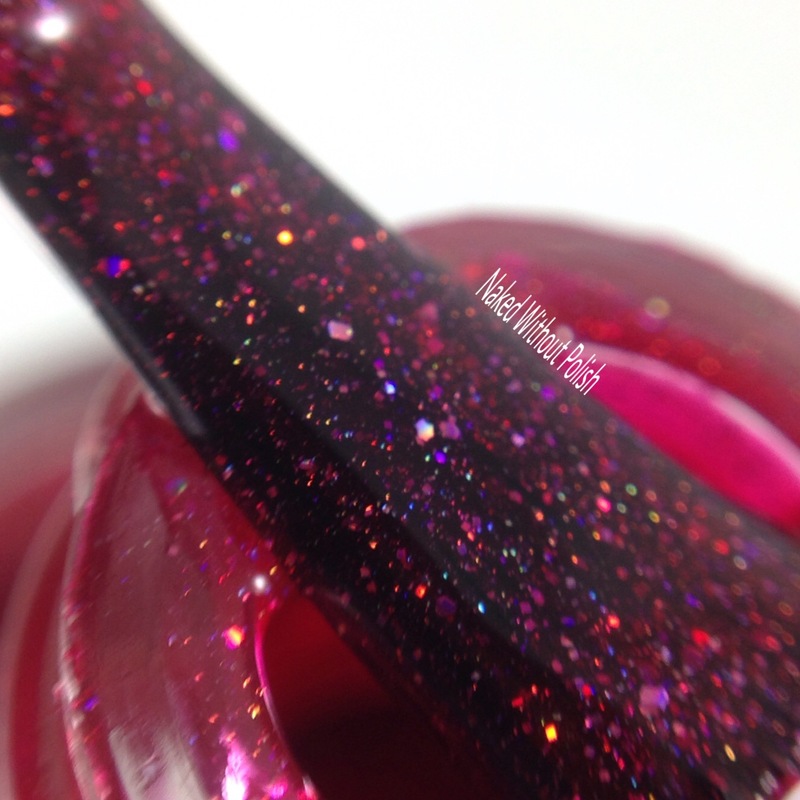 Pulaski at Night is described as "a deep navy with color shifting glitter". 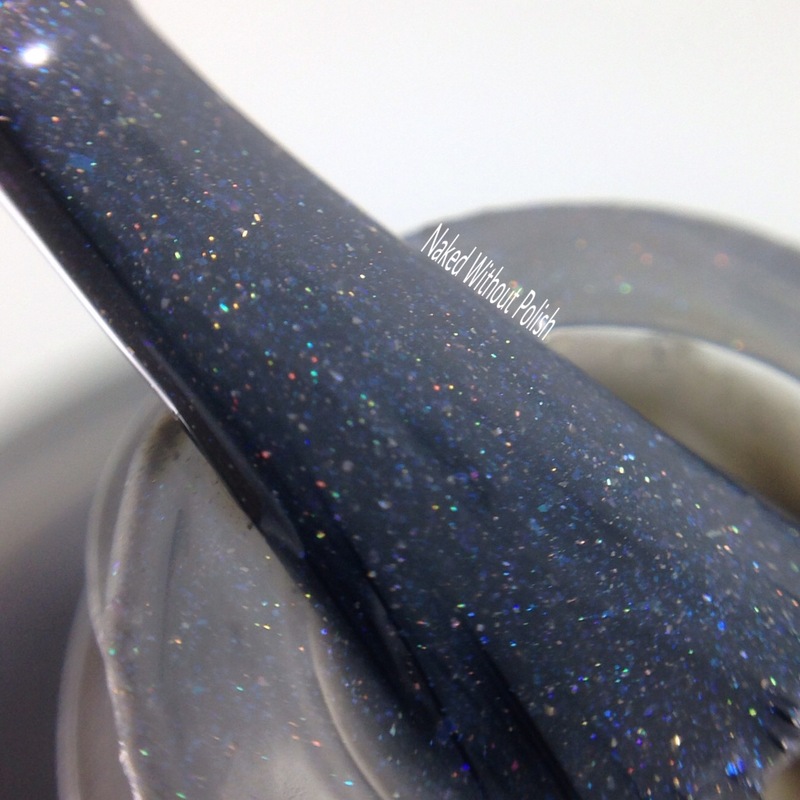 Shown is two coats of Pulaski at Night with top coat. Each of these four blew me away! 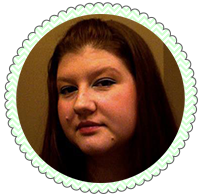 Their formulas were smooth and easy to work with. 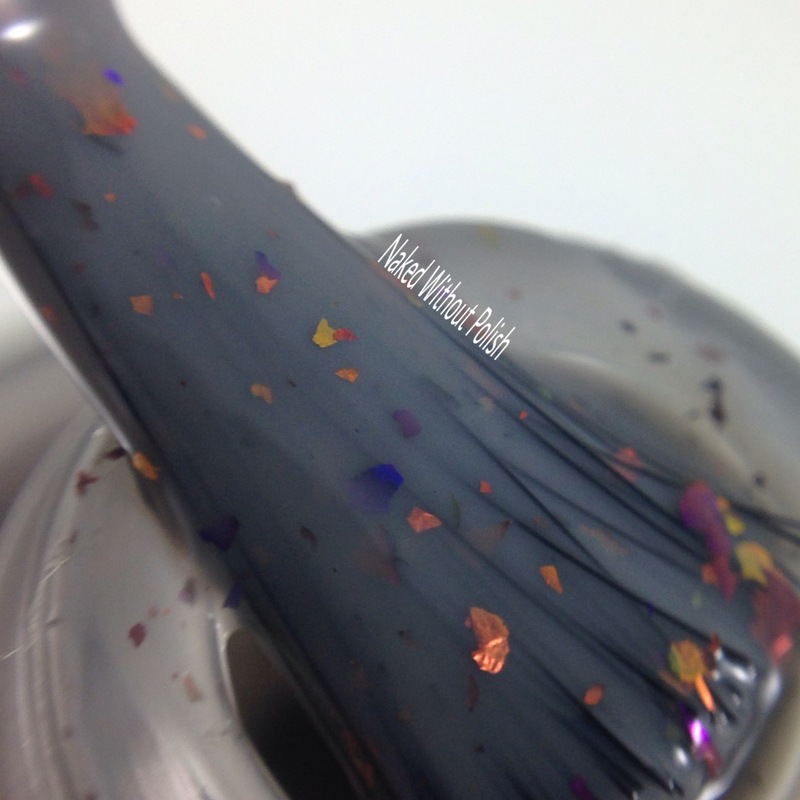 Each were perfectly opaque in 2 to 3 coats. It would be hard to pick a favorite, but, for me, Pulaski at Night and Comin' Home Again were the stand outs. Absolutely in love with their simplicity, yet you can't look away. You want to keep staring at them. Each one will be available for $9. 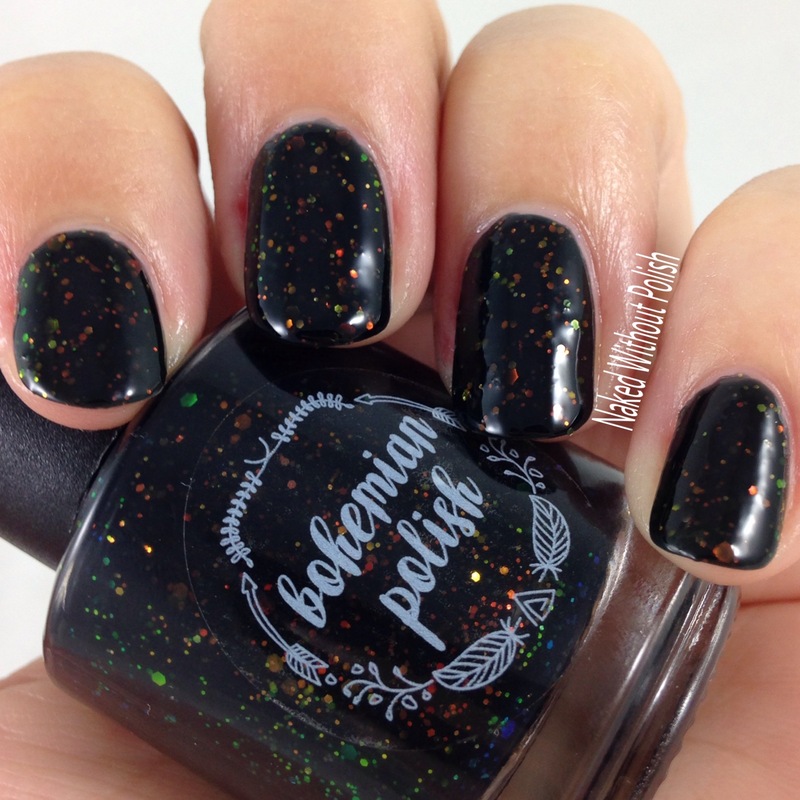 She is also releasing two collections at PolishCon: Matte About Fall Collection and her Clemson Memories Collection. 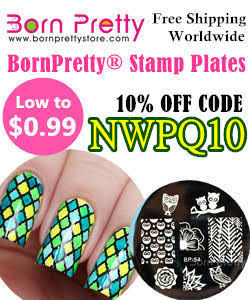 Each collection consists of 8 polishes that will be $10 each. I'm not sure if there will be a special price for the full set. 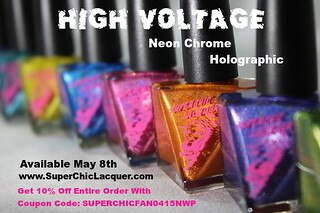 Don't worry ladies, they will be available for you to purchase at www.bohemianpolish.com on Saturday as well!! She wouldn't leave you guys out! I'll be showing them off soon! 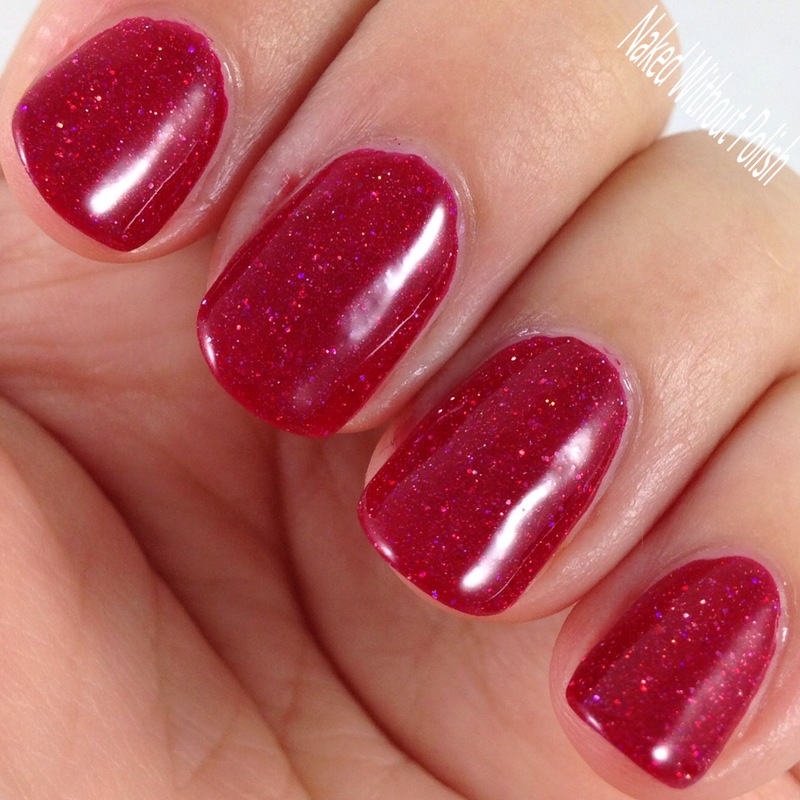 I got one polish that wasn't quite right so she is giving me the replacement this weekend. 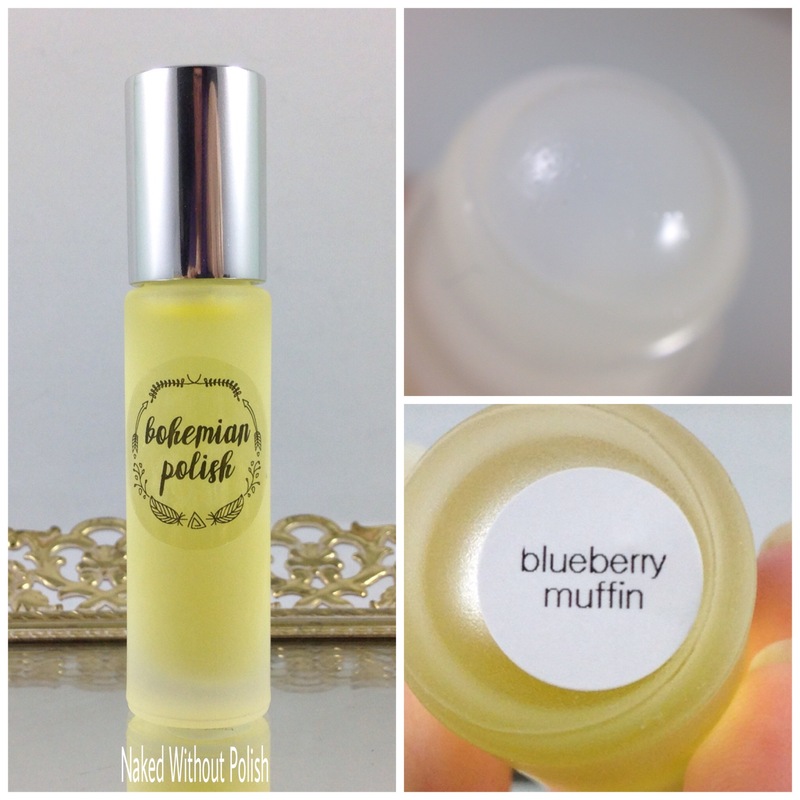 Blueberry Muffin is described as "butter, brown sugar, and sweet wild blueberries combined into the sweetest blueberry muffin you've ever smelled". Bourbon & Brown Sugar is described as "booze and bakery unite in this incredible combination of buttery caramel, dark oud wood, and aged bourbon whiskey. Hints of soft vanilla and velvety brown sugar emerge from the woody and musky base". 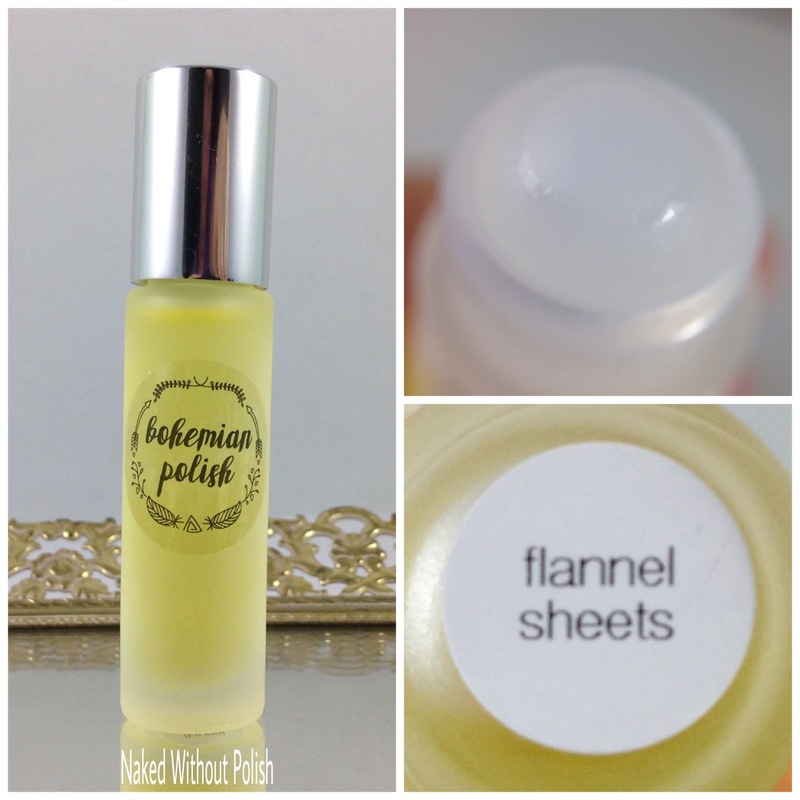 Flannel Sheets is described as "a beautiful aroma of fresh clothes just pulled from a sun-drenched drying line". Green Pumpkin is described as "a fabulous scent that has none of the spice typically associated with pumpkin fragrances. Each time you smell it, you'll pick up new notes. Lovely combination of fresh apples, pumpkin puree, a green leafy note, fruity pomegranate, lemongrass, and dried fig". Leaves is described as "rich autumn notes of fresh ground cinnamon generously sprinkled over tasty dried apple peel, allspice, fresh clove bud, and drips of Vermont maple complete this festive aroma". 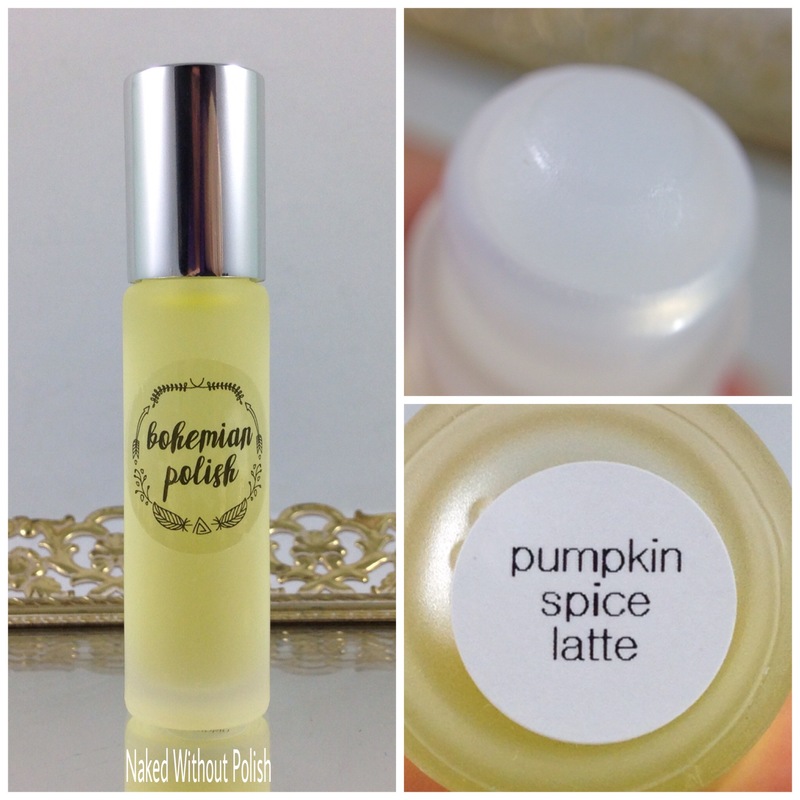 Pumpkin Spice Latte is described as "one whiff of this and you'll be transported to your nearest coffee shop and the beloved annual autumn treat. Inhale the delicious blend of rich milk and creamy butter followed by the intoxicating and heady scent of coffee, decadent pumpkin, cinnamon, and nutmeg. Sweet notes of sugared maple and chocolate cream round out this satisfying and heart-warming scent". White Chocolate Apple is described as "a flavorful treat that begins with top notes of crisp apple pear and melon and leads to a finish of decadent white chocolate and creamy vanilla. A hint of apple blossom lingers bringing this together into an amazing and scrumptious fragrance". Also available will be her Butterbeer scent. If you haven't tried it yet...grab 2 bottles. You will fall in love! Each scent she makes is complex and delightful! These are my version of Pokemon...I need them all! Only $4.50 a vial too! Not too shabby! 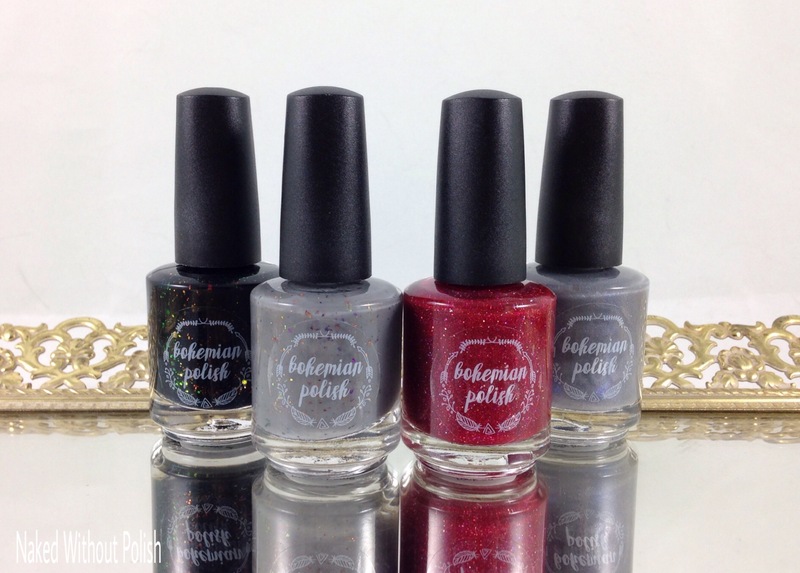 Make sure you are following Bohemian Polish on all of her social media platforms (links below) to stay updated on news, releases and sales. What do you guys think of these? Any of them on your shopping list? 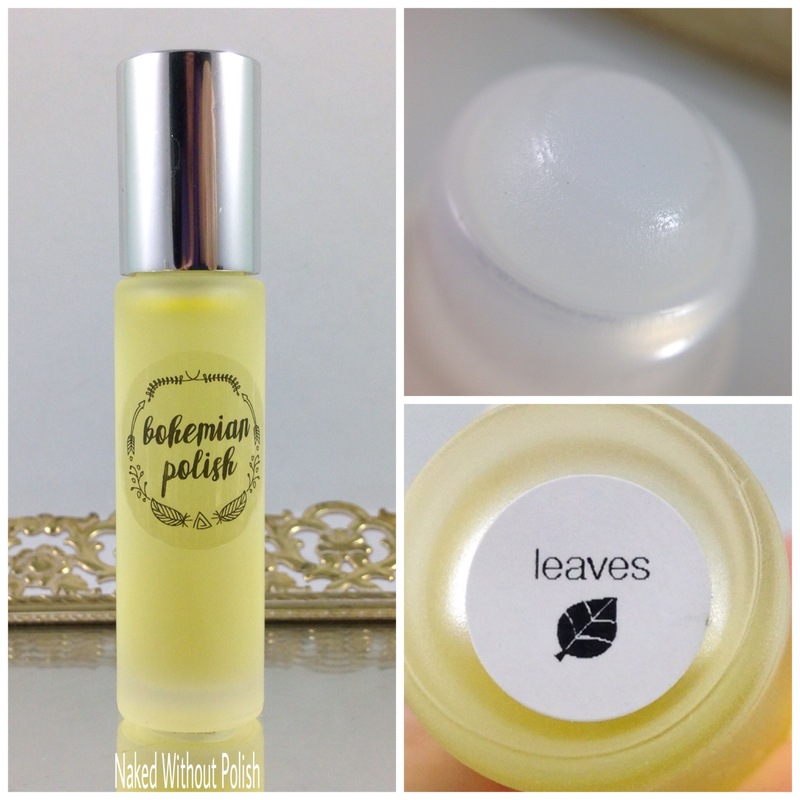 What cuticle oils are jumping out at you? What kind of scents would you like to see from her in the future?